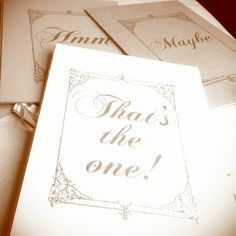 As a wedding planner, one of the questions that pops up most frequently is “How do you know when you’ve found the one?” My reply is always the same: “You just know”. My married friends agree unanimously and their eyes mist over with a dreamy expression as they recall that first meeting, that moment of realisation that this is something special. Quite simply, you’ve fallen in love, achieved the holy grail, and found ‘the one’. It’s nothing like you imagined it would be, not the dream that you’ve carried your whole life, but it’s perfect for you. 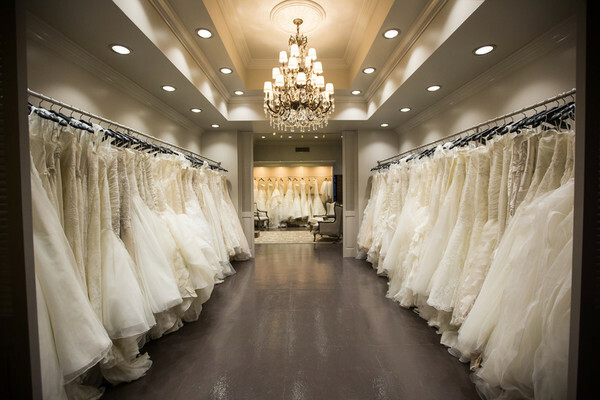 I am – of course – talking about your wedding dress. Let’s face it ladies, when planning your big day, of all the things we may be prepared to compromise on, how fabulous we look is not up for discussion! So how do you approach the single most important shopping trip of your life? Firstly, throw all preconceptions out of the window. You have almost certainly got an idea of how you want your dress to look, but be prepared to be surprised. In my experience, your dress will rarely be the vision you’ve been carrying in your mind’s eye. Go wild when trying dresses on and pick things you previously would never have dreamed of. Are you a simple, classic girl who assumed that an elegant sheath dress was going to be the hallowed piece of clothing to take you from Miss to Mrs? Maybe, but before you settle down and commit, try the lace and frills screaming for your attention at the back of the rails. Maybe you’ve seen sleeker dresses on your nan’s toilet roll doll, but channel your inner Little Bo Peep and give it a whirl. This should be a fun and joyful experience and you will know when you find the right one. It speaks to you in a virtually primal way from the second you put it on, so don’t rush, panic or compromise, just broaden your search and mind by experimenting with different styles and colours. After all, is your fiancé everything you’ve always imagined your life partner to be? Probably not. Are they perfect for you though? Absolutely!